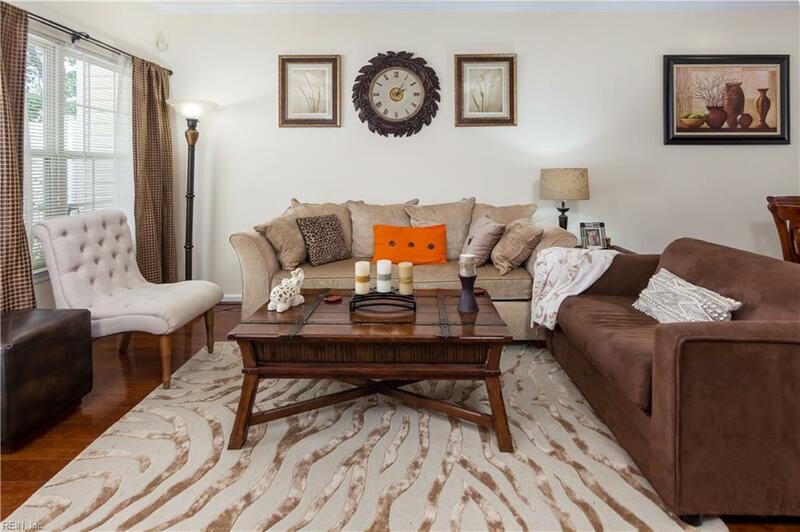 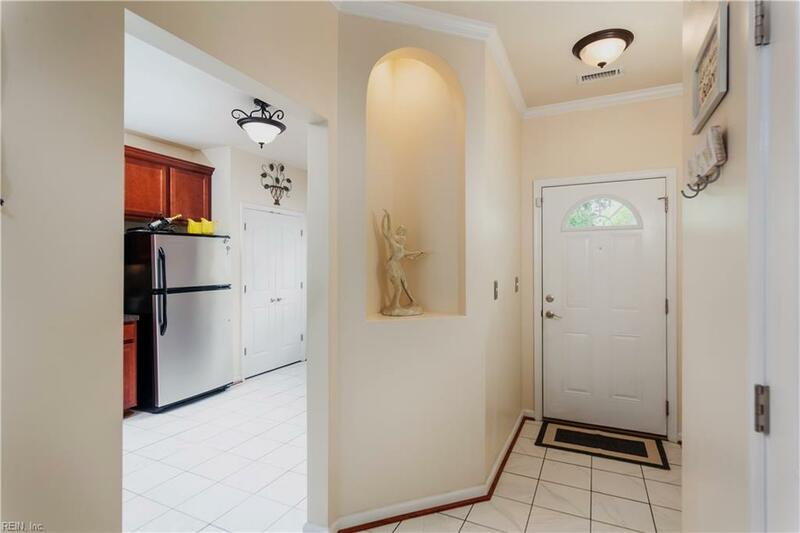 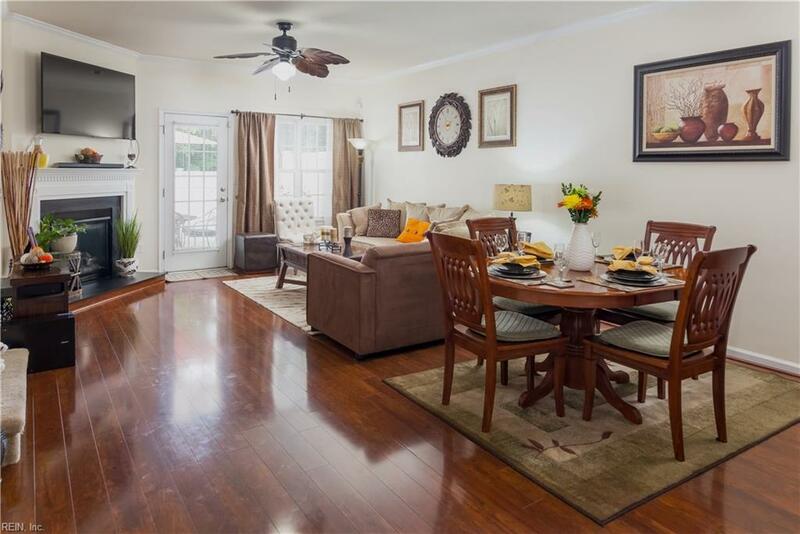 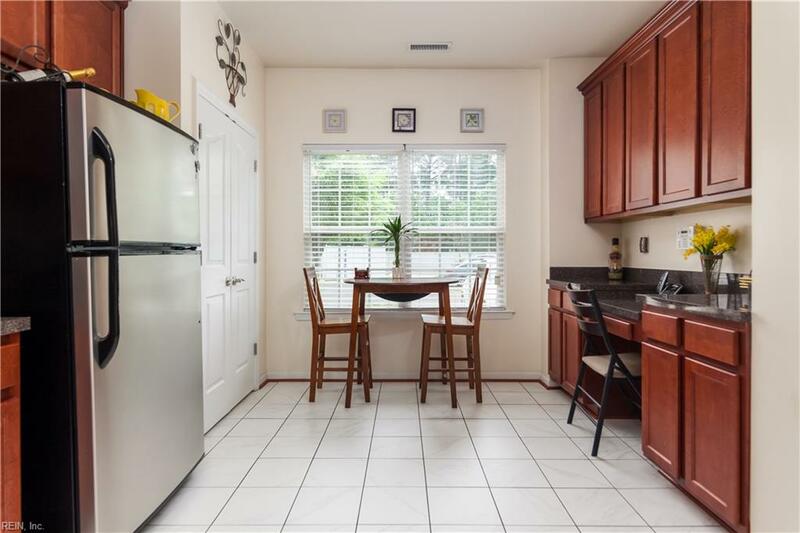 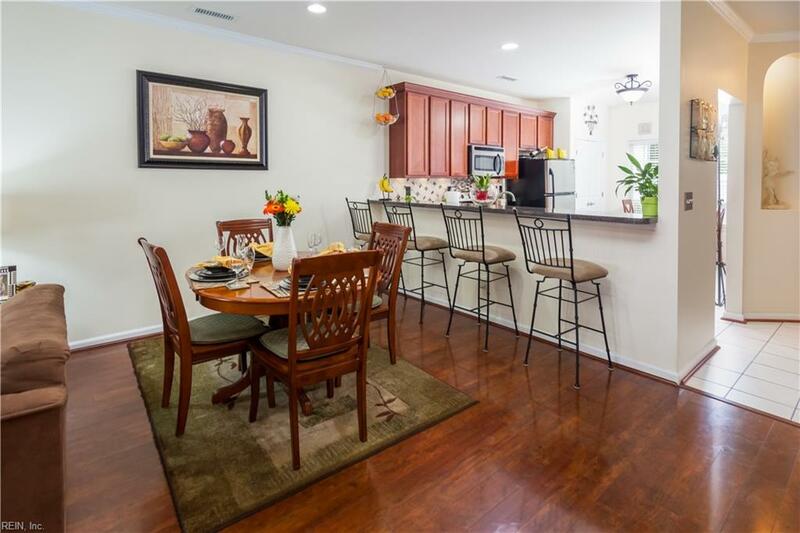 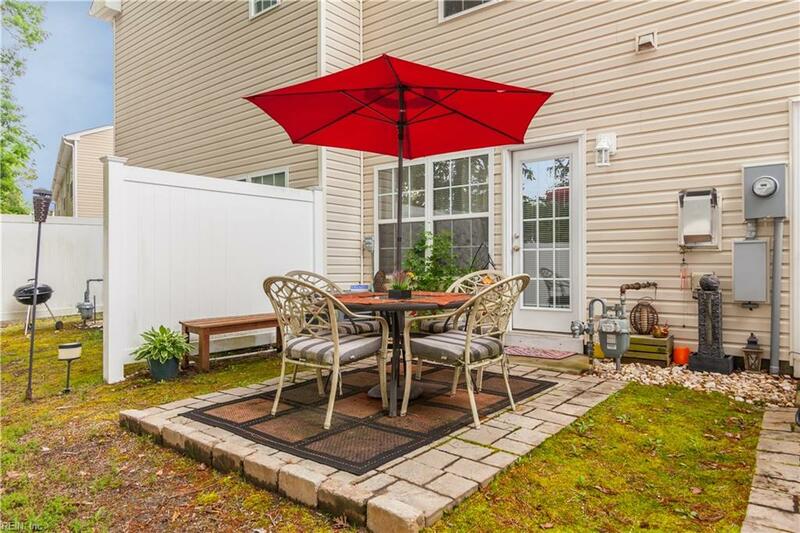 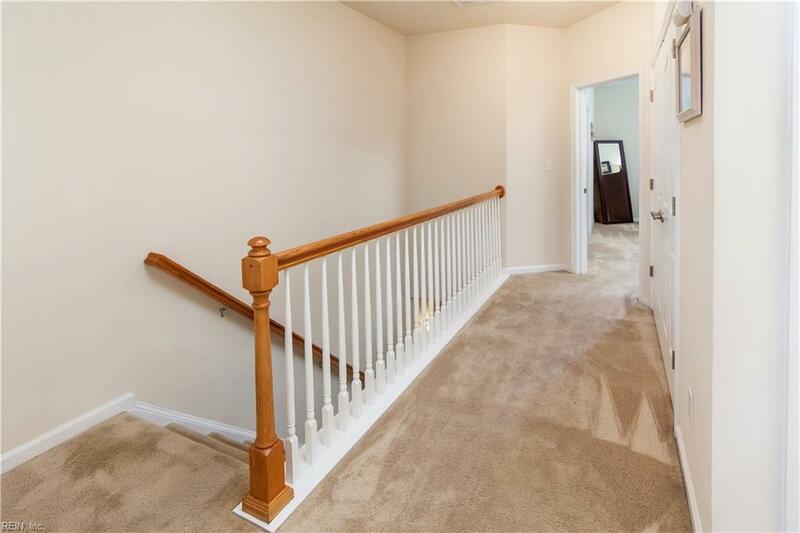 Welcome home to this meticulously maintained condo with low association fees. 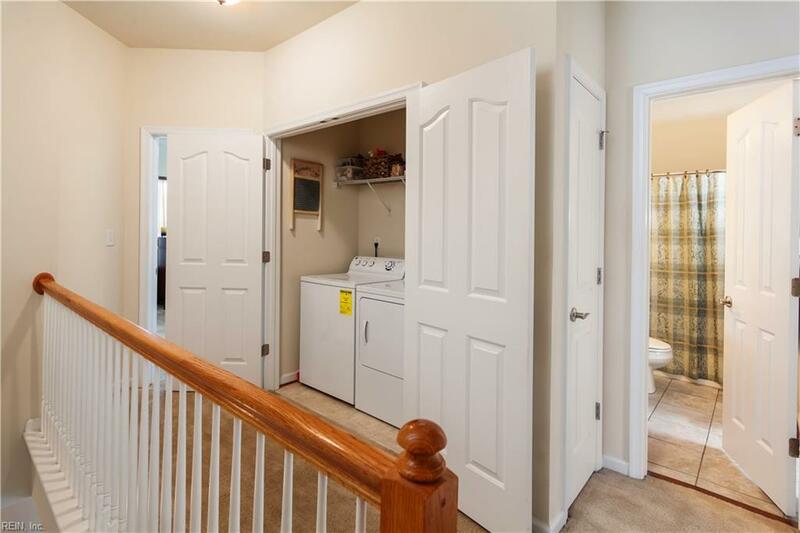 This original owner has made lovely improvements. 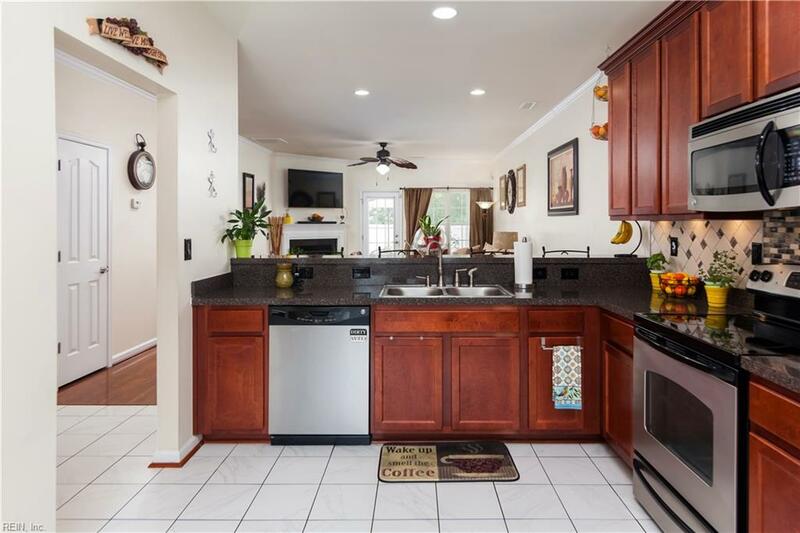 Beautiful counter tops and backsplash in the kitchen, which opens with the bar with extra seating, to the dining area and family room with fireplace. 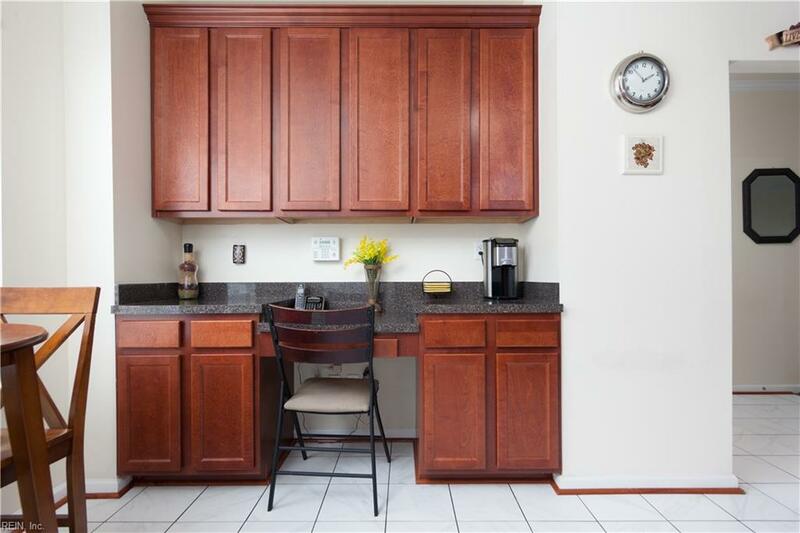 Kitchen has a stainless steel appliance package and eat-in area by the window. 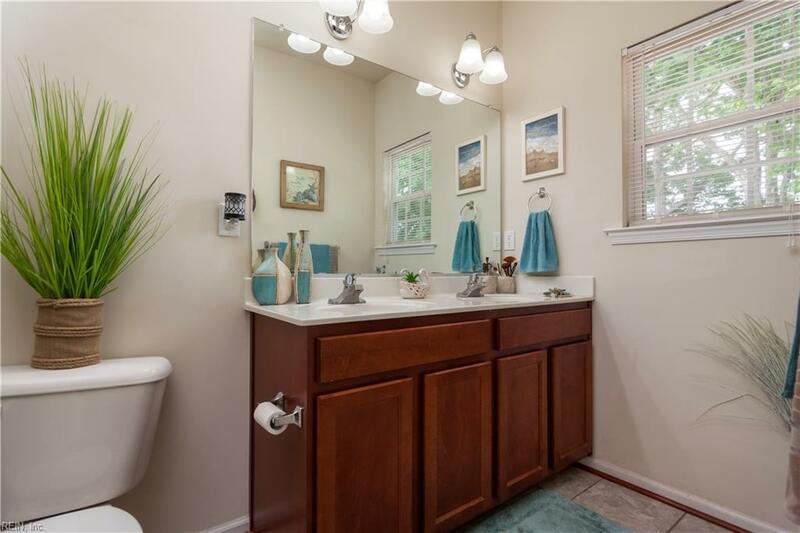 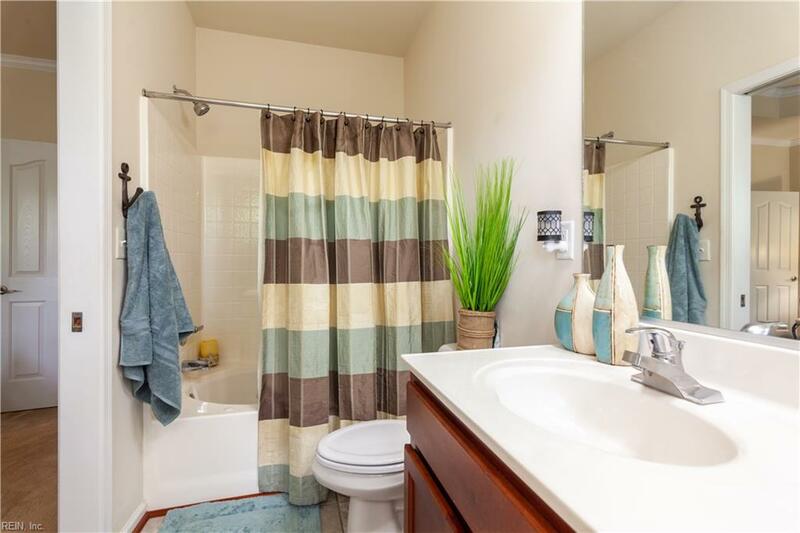 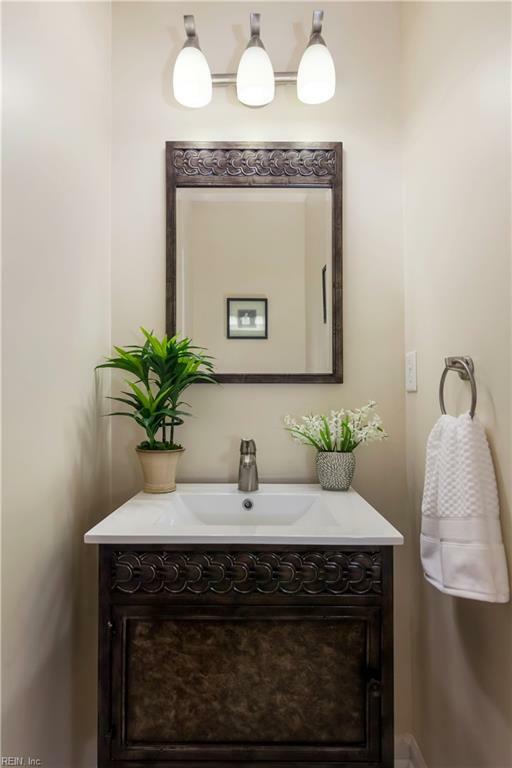 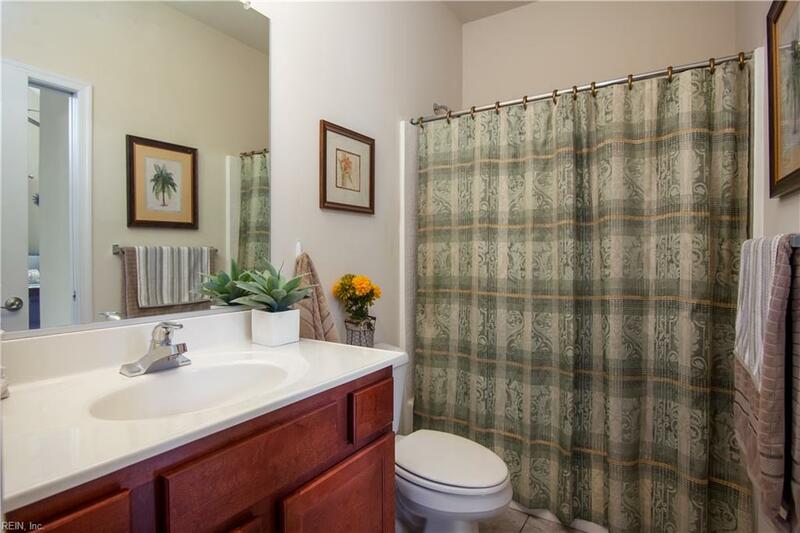 Tastefully upgraded with new vanity, lighting fixtures, faucets and more. 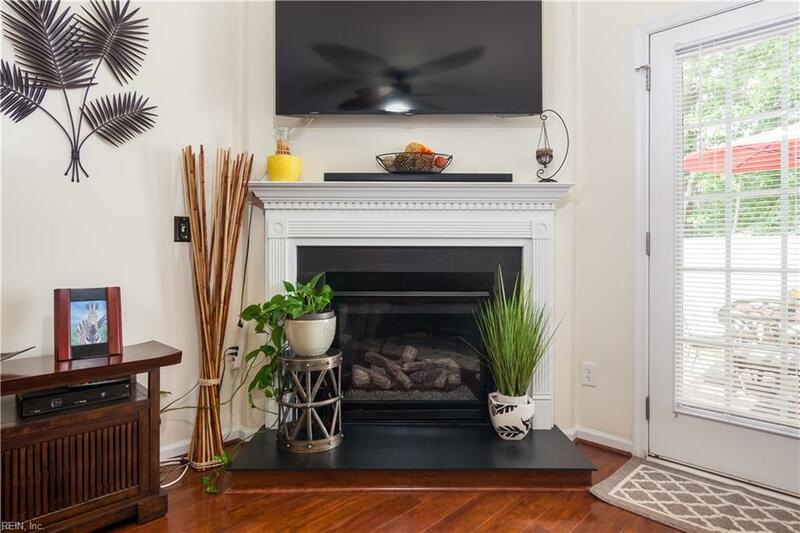 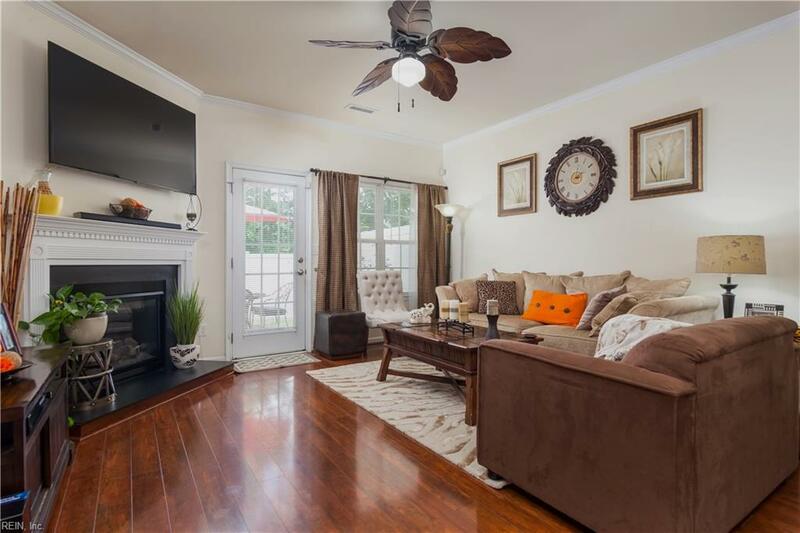 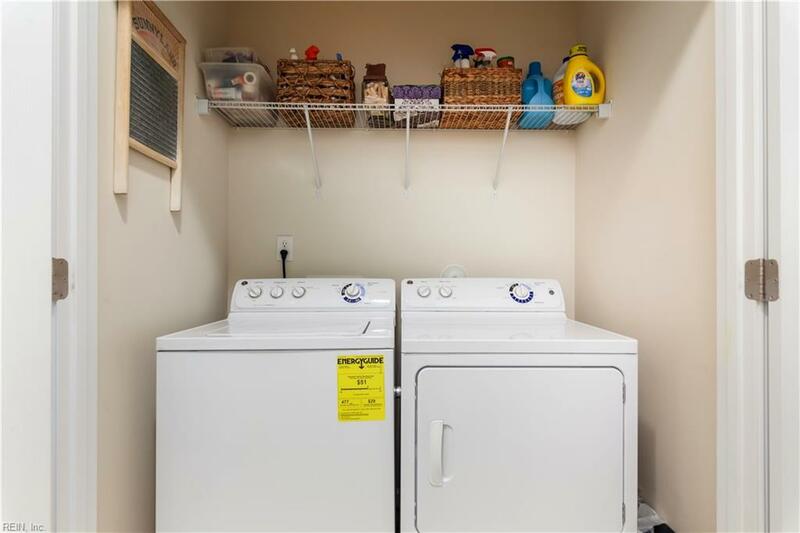 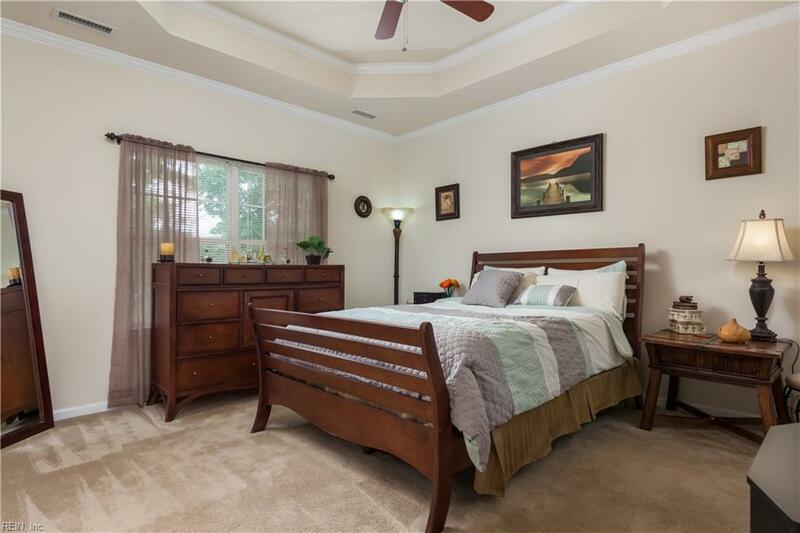 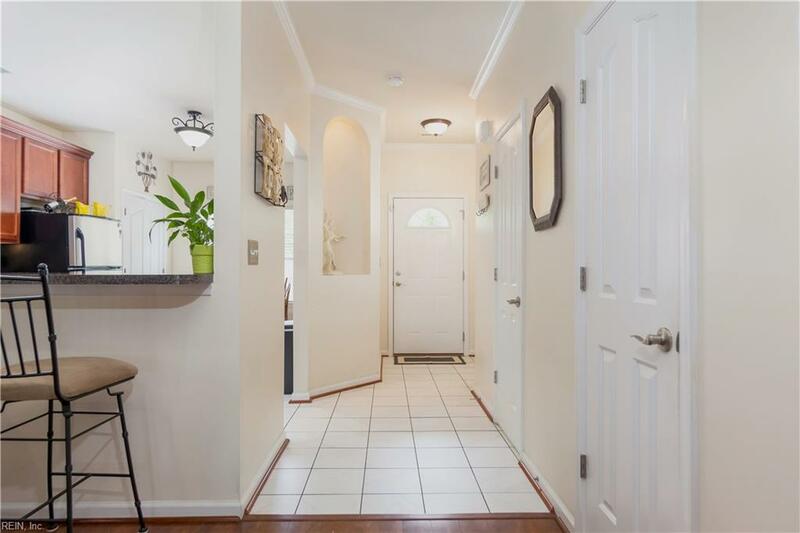 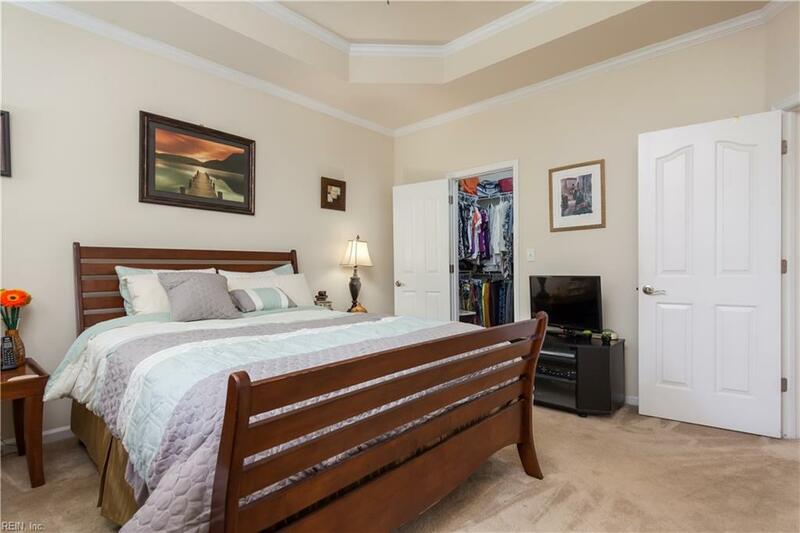 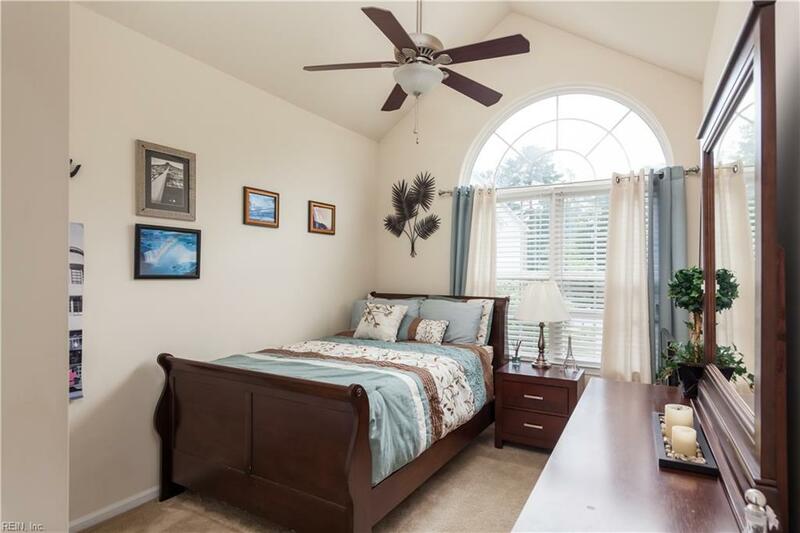 Upstairs you will find a wider hallway leading the a generous master with tray ceiling and walk-in closet, main floor laundry and 2 more bedrooms. 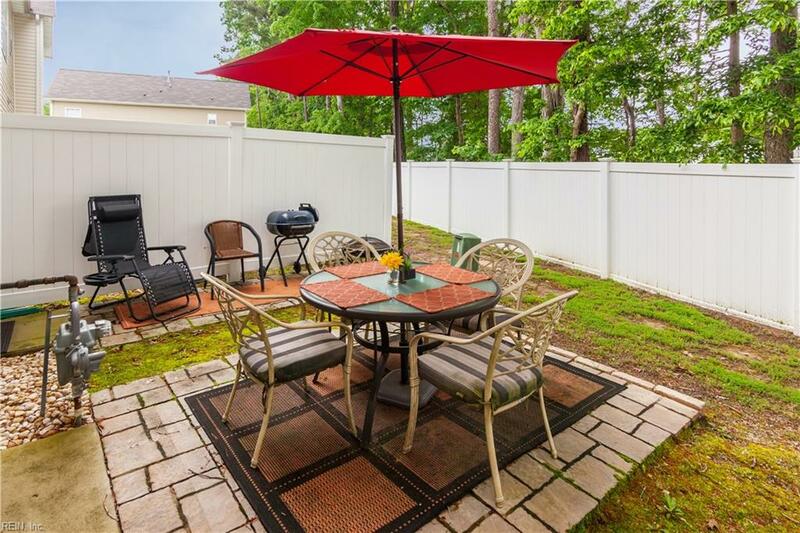 Backyard features a deep storage shed and pavers for your table and chairs. 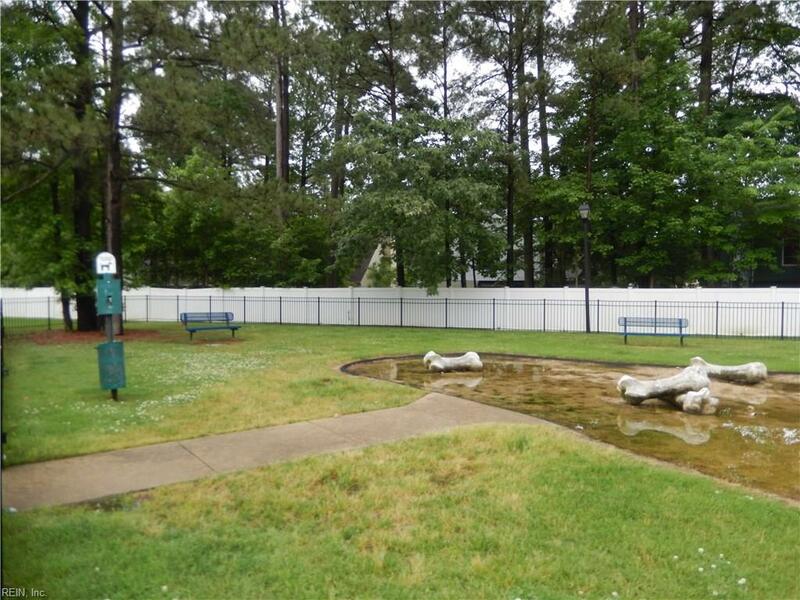 Don't miss the community pool, tot lot and dog park! 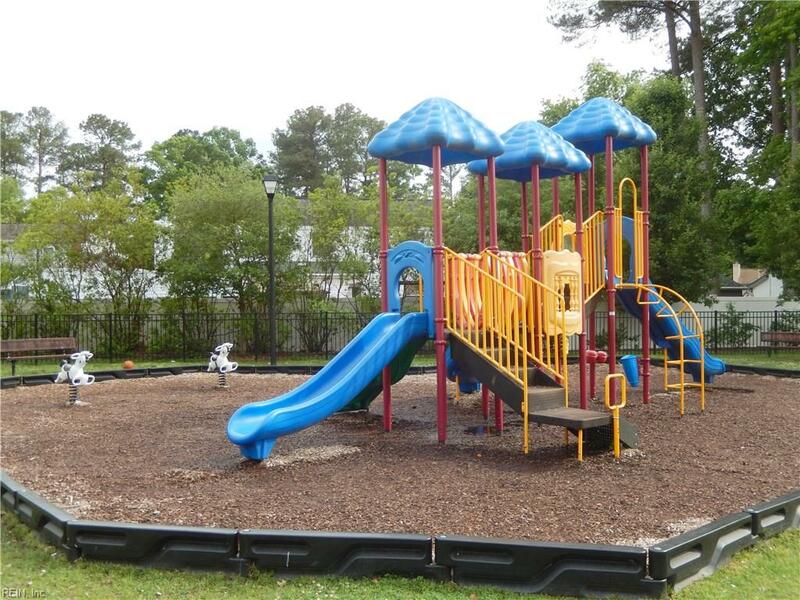 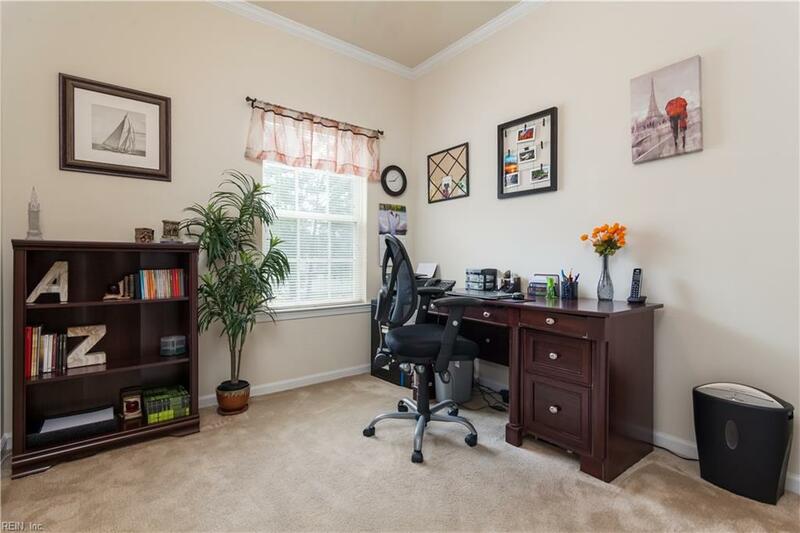 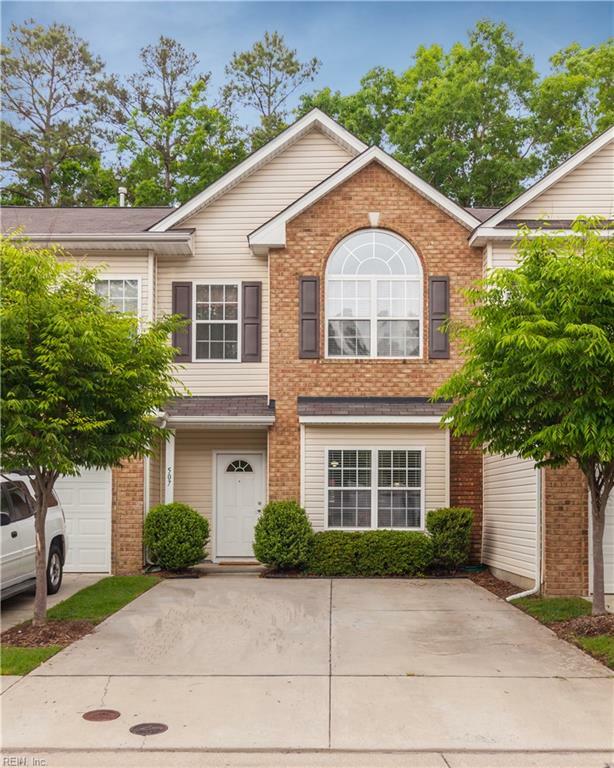 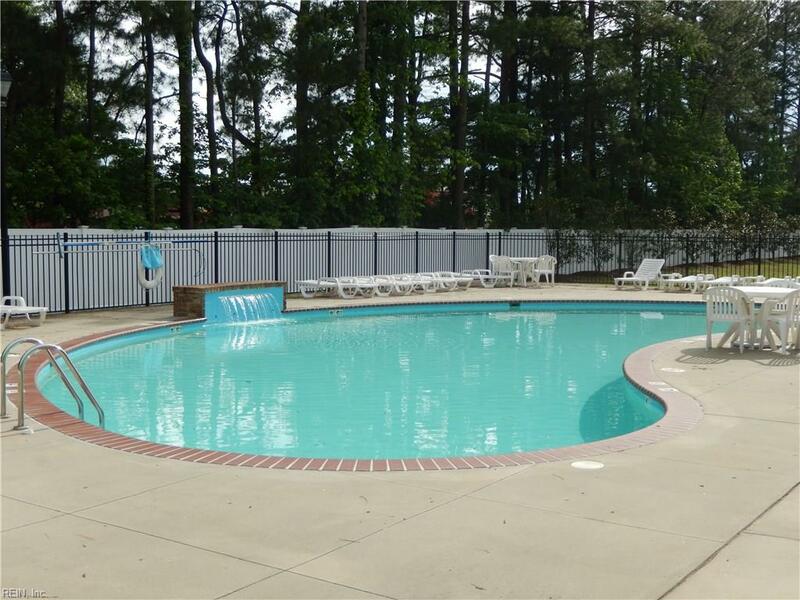 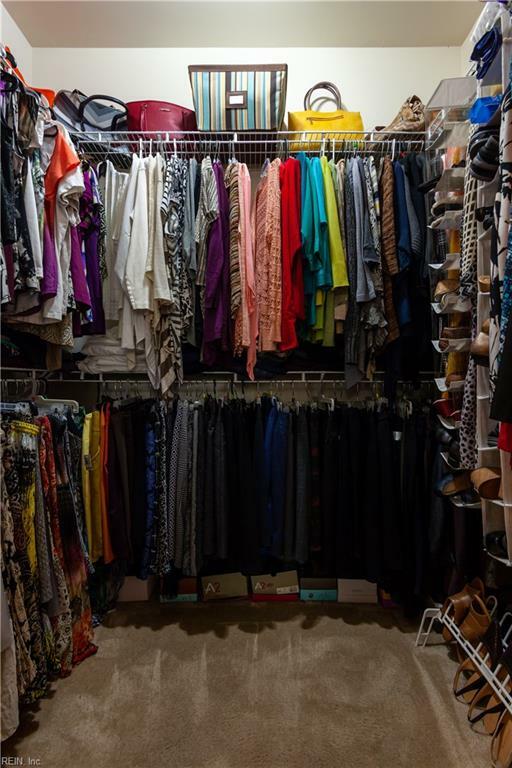 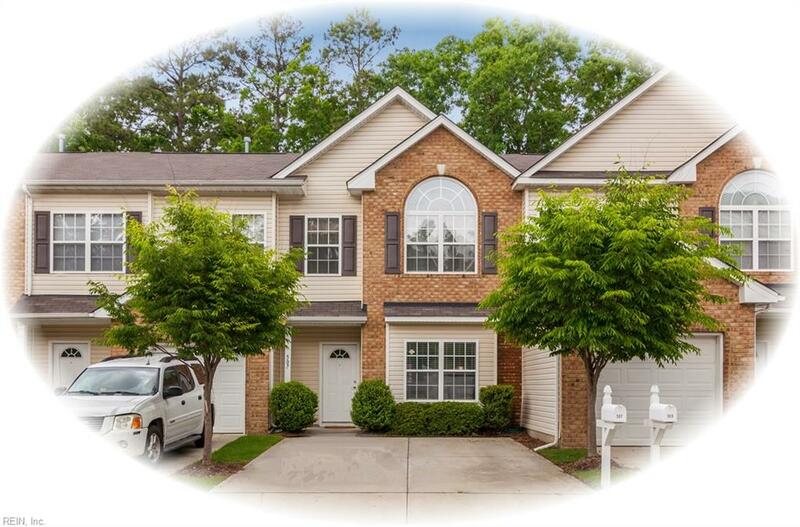 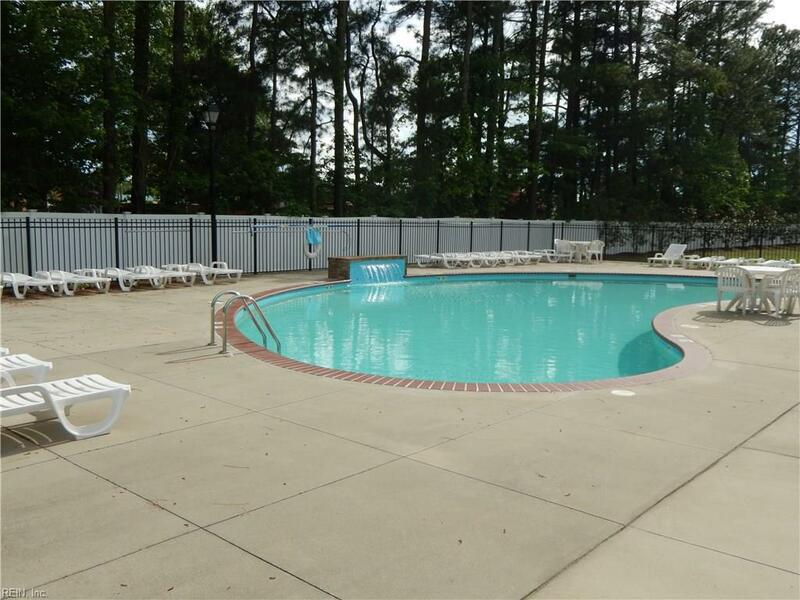 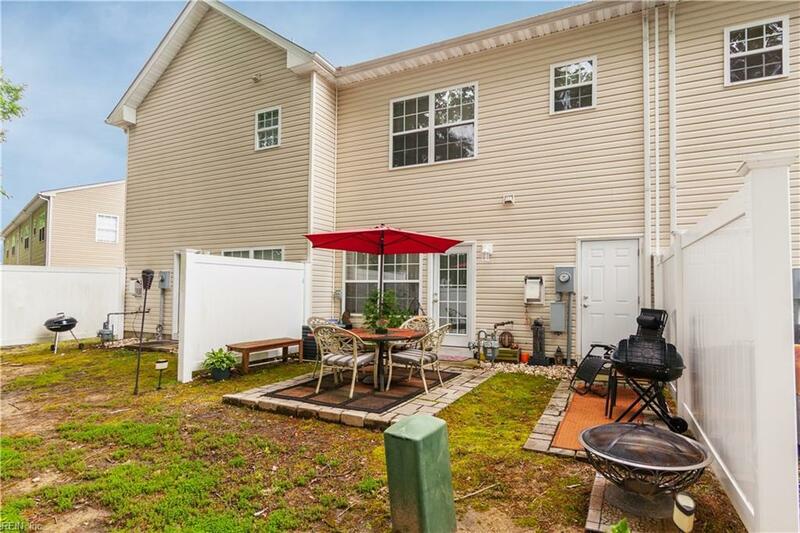 Conveniently located close to I64, Fort Eustis, shopping and dining.